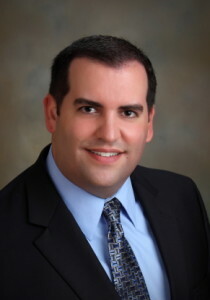 Donnie M. Hernandez, CPA, is a manager with Croce, Sanguinetti, & Vander Veen, Inc. 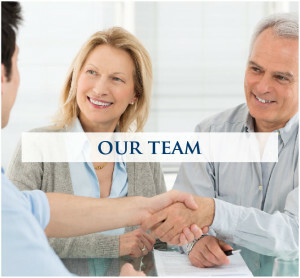 Prior to the establishment of Croce, Sanguinetti, & Vander Veen, Inc., Donnie worked at a local accounting firm for over 10 years. His area of emphasis consists of financial statement preparation, audit and assurance services for a variety of industries including agriculture, governmental and non-profit organizations. In addition, he also provides tax services for closely held businesses, individuals and non-profit organizations.